Dr. John Zook is a licensed veterinarian, treating both small and large animals and his partner Dr. Charles Mayer, although on medical leave, is available to the clinic for staff consultations at any time. Your pet's health and well being is very important to us and we will take every step to give your pet the best possible care. 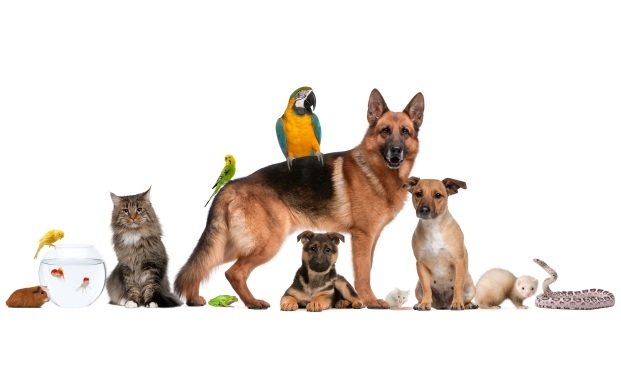 The Fond du Lac Veterinary Clinic is a full service animal hospital and will take both emergency cases when possible as well as less urgent medical, surgical, and dental issues. Drs. Charles Mayer and John Zook are experienced in all types of conditions and treatments. 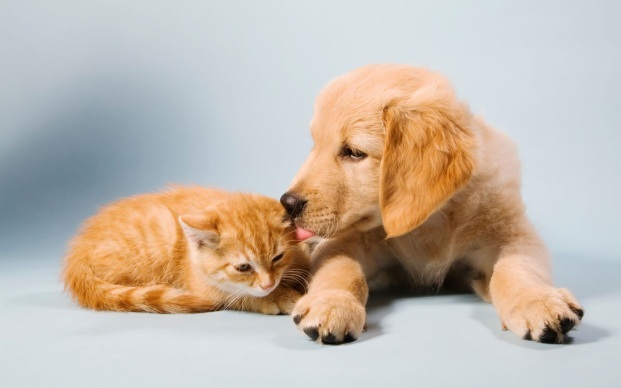 Beyond first rate pet care, we make our clinic comfortable, kid-friendly, and a calm environment so you & your pet can relax in the waiting room and look forward to meeting their veterinarian. 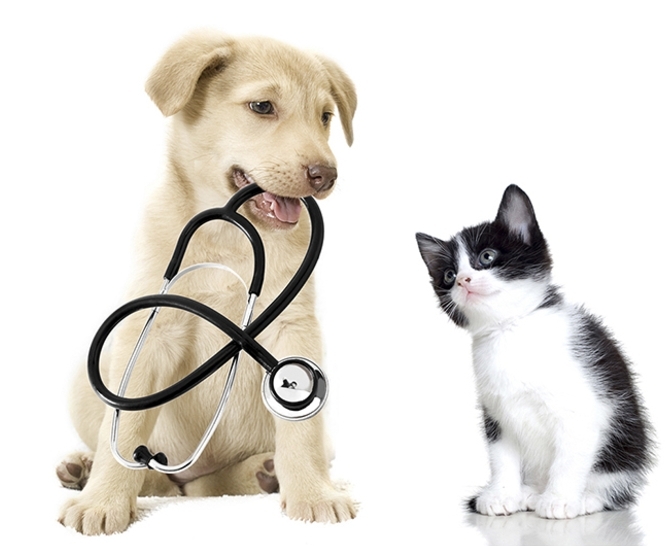 We strongly believe in preventative medicine and recommend routine vaccinations, wellness exams, senior health screenings (bloodwork and urine testing), pre-surgical blood screening, dental exams and prophylaxis, spaying & neutering as well as numerous other procedures for your pet that may prevent and/or catch signs of illness early on. 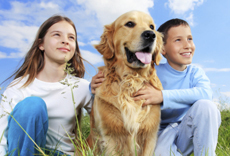 We look forward to meeting you and your pet when you visit our facility!